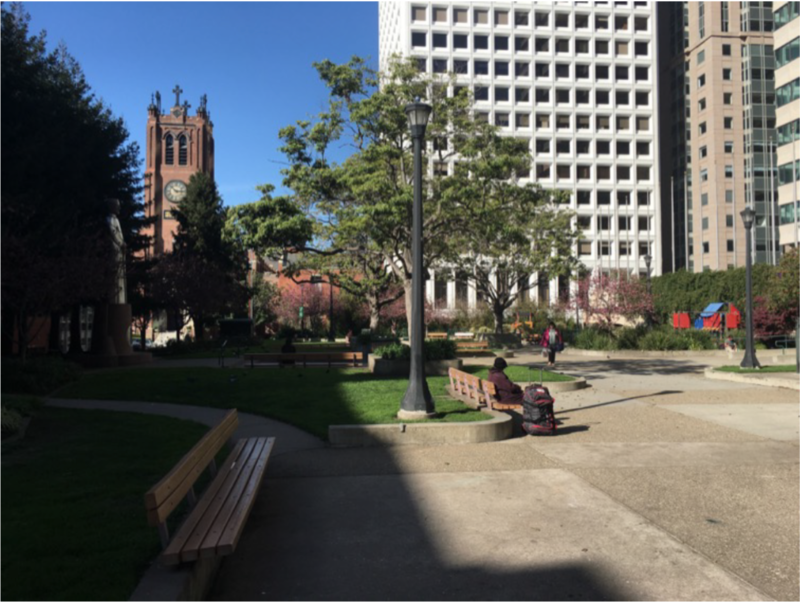 June 2016- Ars Citizen won the international competition for St. Mary’s Square Public Art Project in the Chinatown of San Francisco with the New York City based artist Sarah Sze. 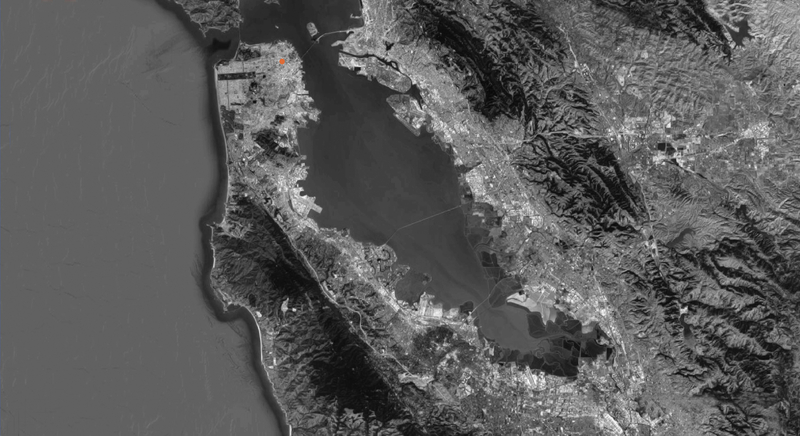 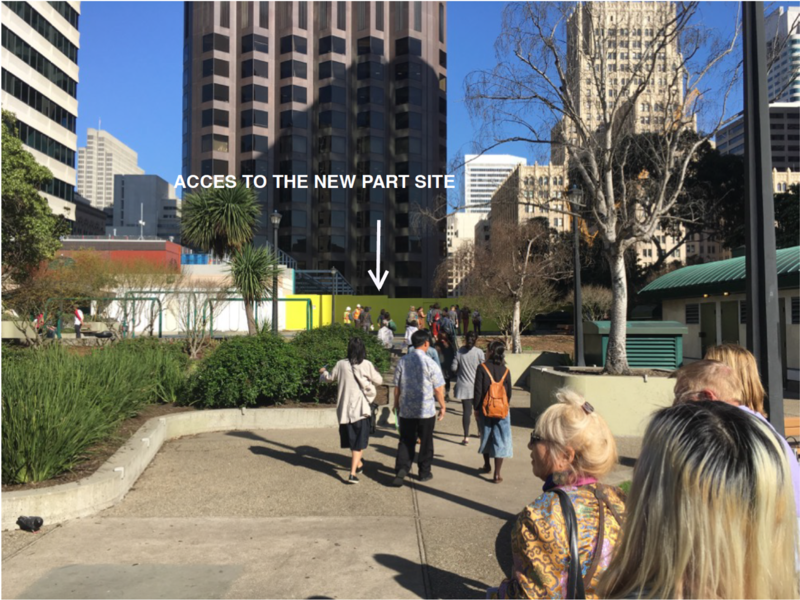 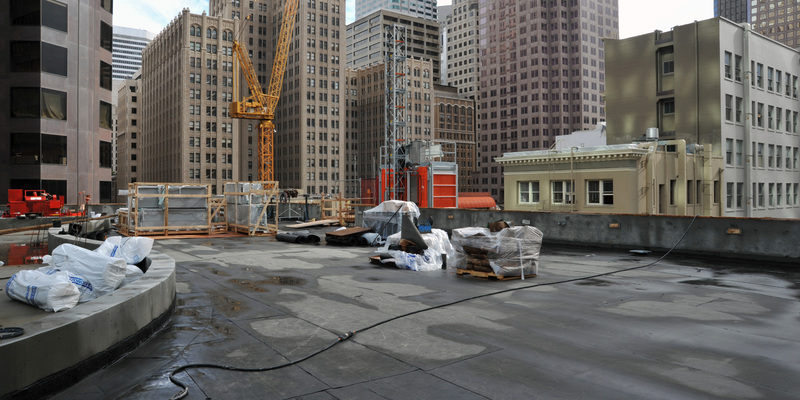 The process was led by our partner, the Chinese Culture Center (CCC), in collaboration with 500 Pine Street Company, LLC, the developer of the new office building at the location, and the City of San Francisco. 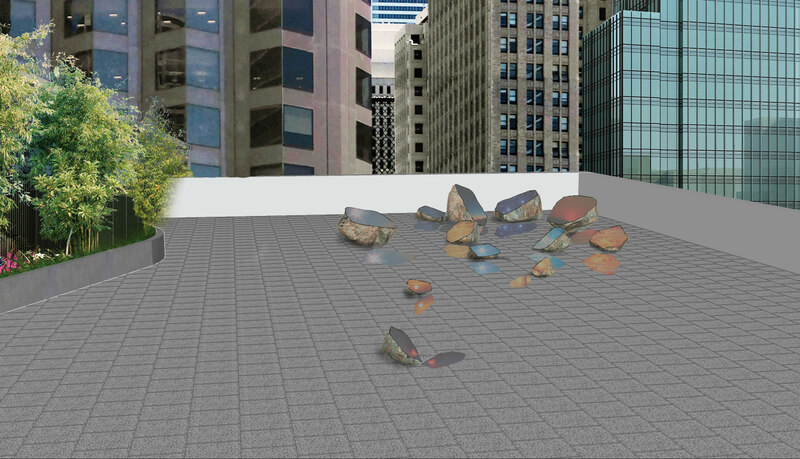 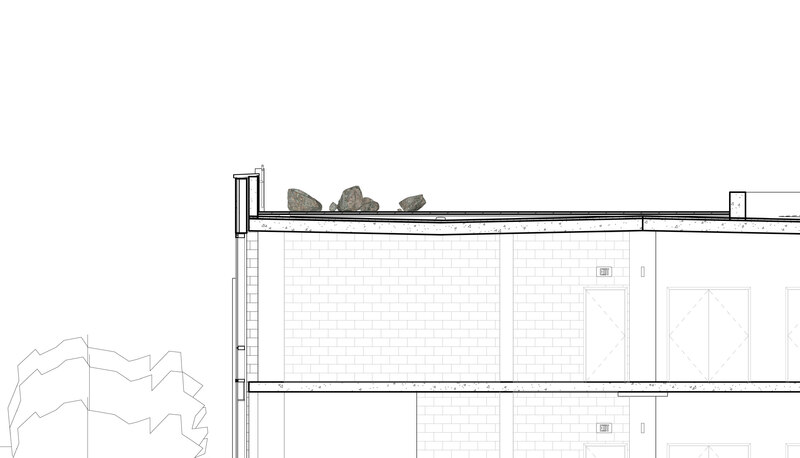 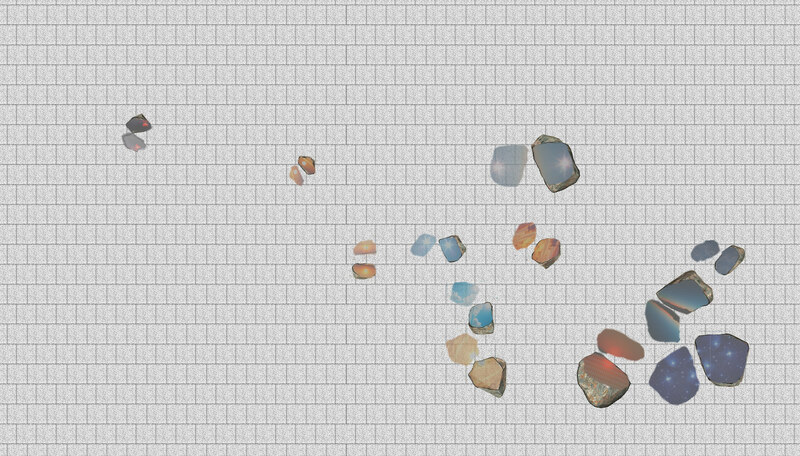 Represented and proposed by Ars Citizen in this endeavor, Sarah Sze specifically conceived the site-specific work Book of Rocks for the extension of the square. 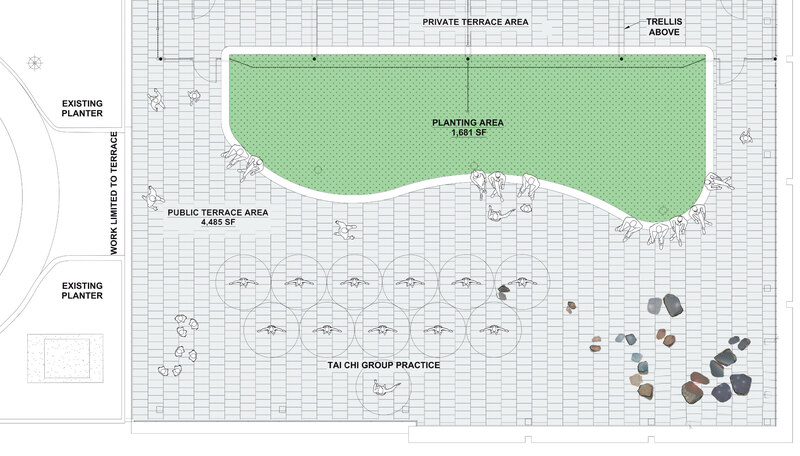 The work was selected as the winning proposal for the public competition among more than 100 applications from 64 cities and 13 countries, during a process that included input from the greater Chinatown community and possibilities for public comments.